With OlaPlex, you can push the envelope further without compromising the integrity of hair. Ask your Avant-Garde Salon and Spa Professional to add OlaPlex to your next hair coloring treatment. For hair that has been compromised chemically or thermally, this should be your first step. 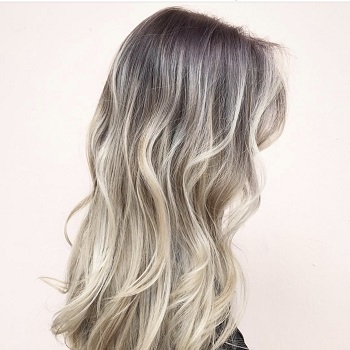 The Bond Multiplying System can be used as a reset button for hair and by doing so allows you to rebuild the strength, structure and integrity to the point where a color or chemical service would then be feasible once again. This treatment may be done before and/or after a chemical service and may be applied in the salon once a week or more. Compatible with all hair types from virgin to extremely compromised chemically treated hair. 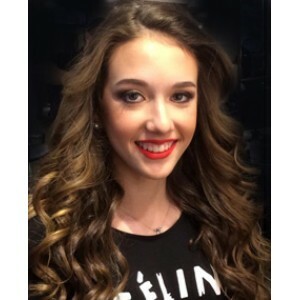 Full Hair HighlightsFull hair highlights applied by Professional Salon StaffAt Avant-Garde Salon and.. Partial Hair Highlights for Men and WomenAt Avant-Garde Salon and Spa we have Professional Hair Styl.. 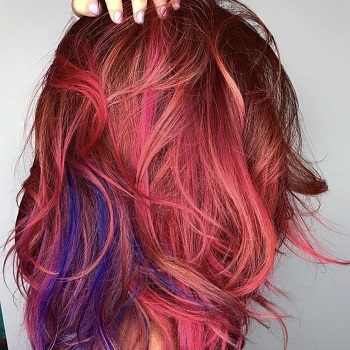 Single process hair coloringSingle process hair color is when a new color is applied all over the ha..
Full Color Roots for WomenGet hair roots fully colored. 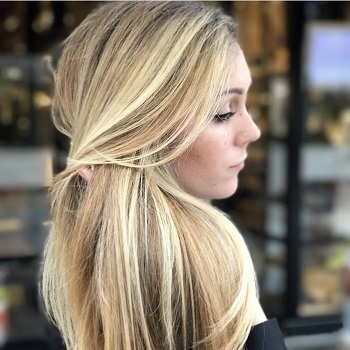 This service Includes coloring hair from roo..
Full Head BalayageFull head balayage hair highlights include full highlight coverage from root to en.. Partial Head BalayagePartial hair balayage hair highlights include highlight coverage through part o..
Ombre Hair StyleGet an Ombre hair highlights technique. Ombre is a hair coloring process where the r..
Ombre Highlights Using Balayage TechniqueGet Ombre highlights using balayage technique. Balayage is ..